Contact key decision makers and improve your account penetration within any industry. Grow your stakeholders base, appoint new resellers and distributors, or chat with important decision makers of your choice. Efficiently target leads to arrange for sales meetings. You can grow your network, influence, brand awareness and engagement with high value key contacts. 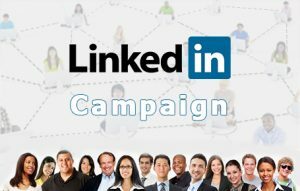 Become a LinkedIn Influencer and enjoy a higher level of visibility within your industry. Content creation and distribution services – We find, write and deliver value-based content that attracts interested purchasers from targeted industries. 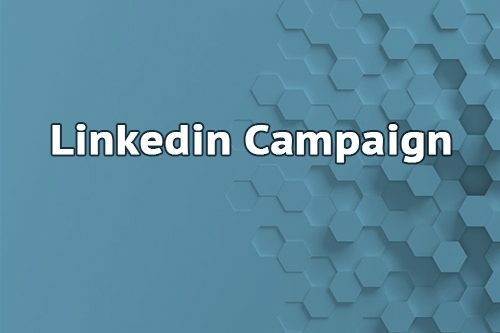 Maximize the value of your 1st level connections – Maximises the value of LinkedIn contacts and creates a system that allows you to proactively interact and engage with them.